Number 47 in the Mona Lisa Project. 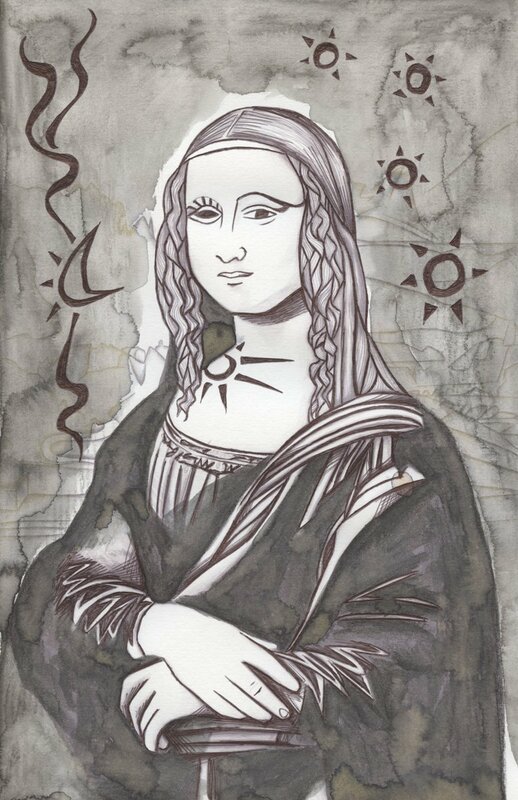 A collection of images that are all inspired by Leonardo da Vinci’s Mona Lisa. 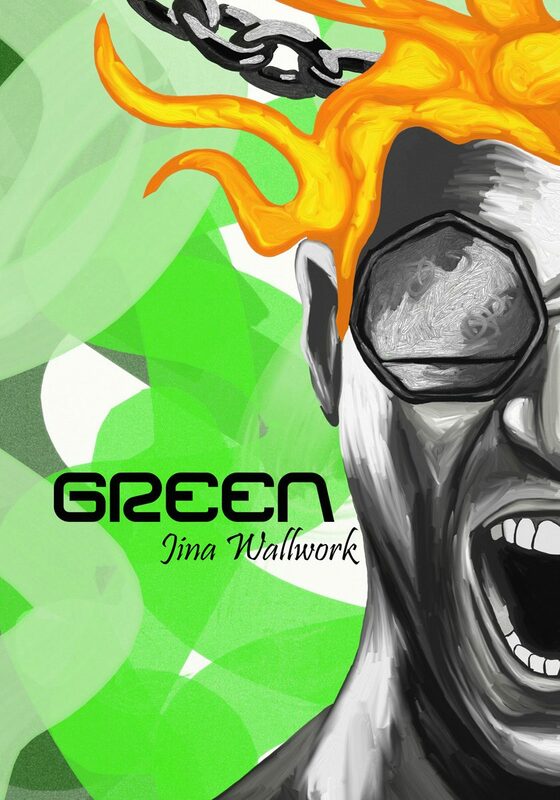 Each picture has been created by Jina Wallwork. The project is a tribute to Leonardo’s life and work. The project coincides with the 500th anniversary of Leonardo’s death.